This unique POLYPROPYLENE LEVER ACTION HAND PUMP processes up to 6 GPM, handles liquids equivalent in viscosity to SAE 90 oil. 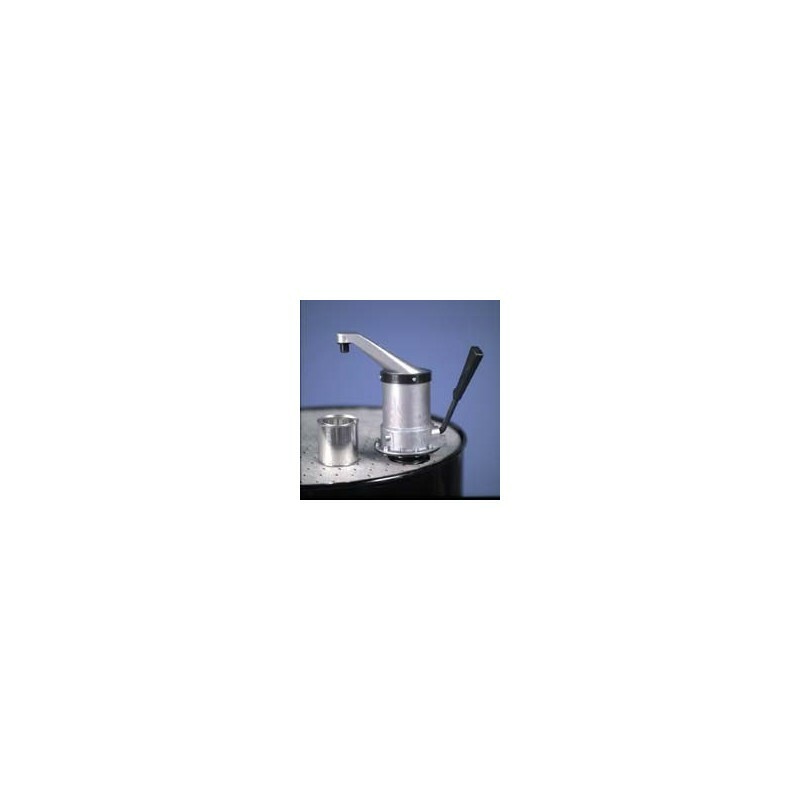 Telescoping suction tube adjusts to fit 15–55 gallon drums, fits 2” NPS bung. 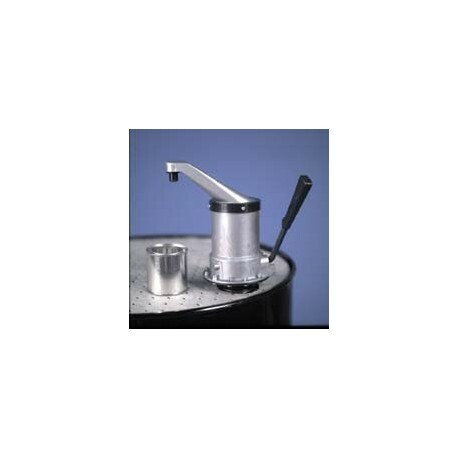 Self-venting spout rotates 360° for versatile dispensing. Not for use above 125°F or with heated drums. Weighs 4 lbs.